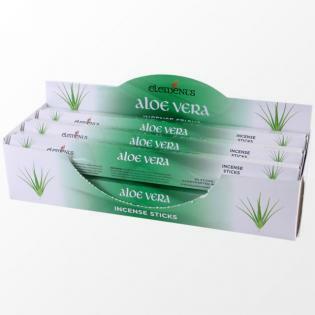 Aloe Vera fragranced incense sticks by Elements. Each pack contains 20 incense sticks. 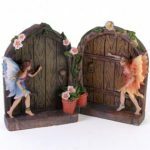 SKU: 921. 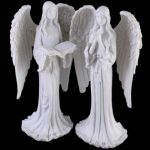 Categories: Giftware, Holistic health products, Incense / Holders. Tags: Elements, sale.